Captivating Single Story estate home with designer finishes located in highly desirable Brentwood. 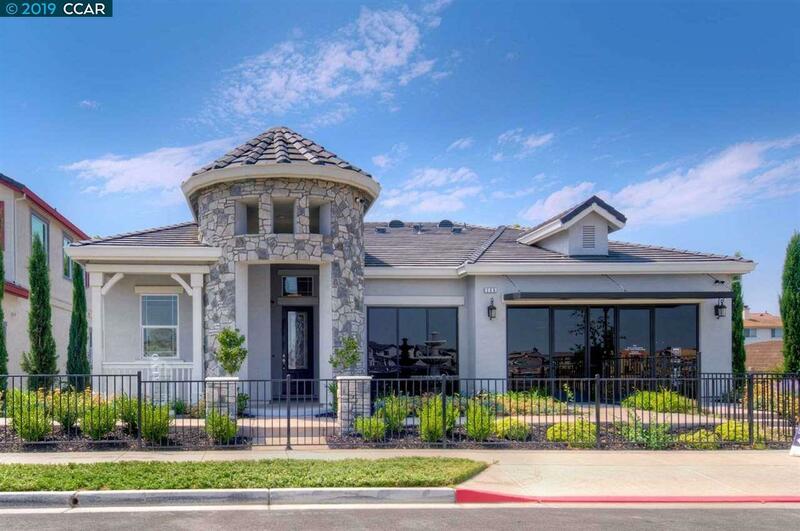 Rich in detail and luxury amenities featuring 4 spacious bedrooms and 3 baths, amazing Master bedroom and bath with soaking tub and a covered patio for backyard entertaining This home has 2330 SF of living space built with incredible energy efficiency. Kitchen with phenomenal center island, Granite Counter tops & Stainless Steel Appliances. Amazing community with desired location and schools.